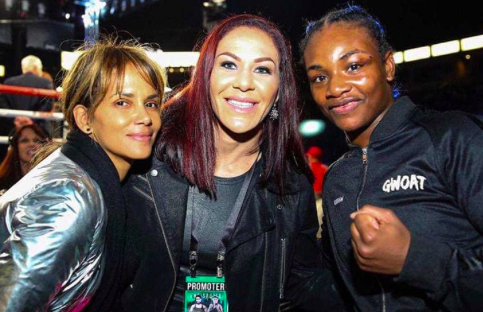 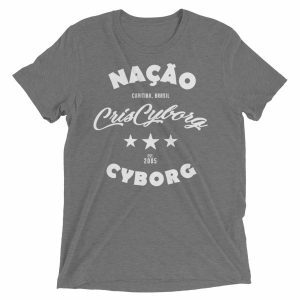 Cris Cyborg and her team led by brother Rafael Justino just successfully completed their fourth professional Combat sporting event, this time in front of a packed house of over 4,000 fans watching the 4th edition of Cris Cyborg’s Nação Cyborg Combat Sporting event. 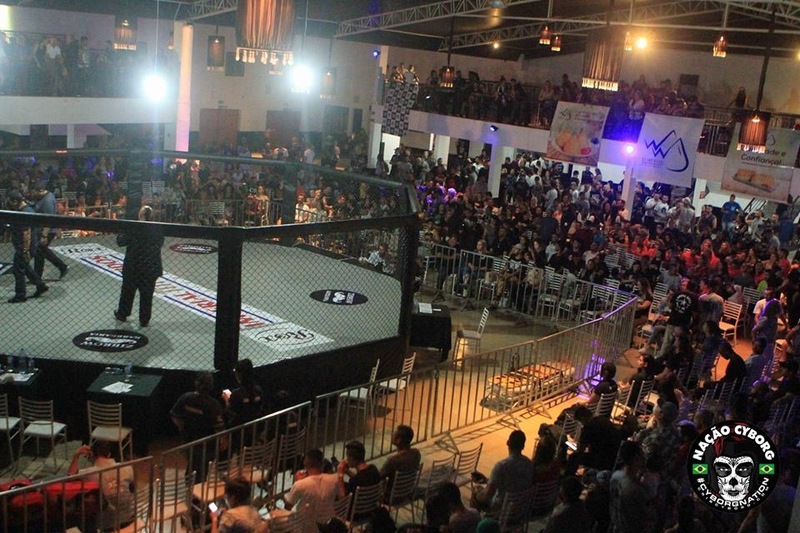 In the main event the promotion awarded it’s first professional title to Fly weight Matheus Correia who beat the previously undefeated Silas Alves via decision. 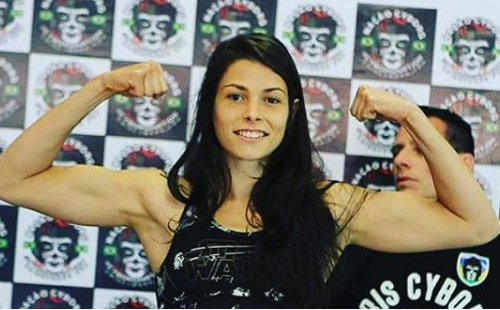 Other action on the night saw female fighters Sarah Barwick improve to 3-1 and Alisson Murilo improve her record to 7-4 with a win over Wellington Candido. 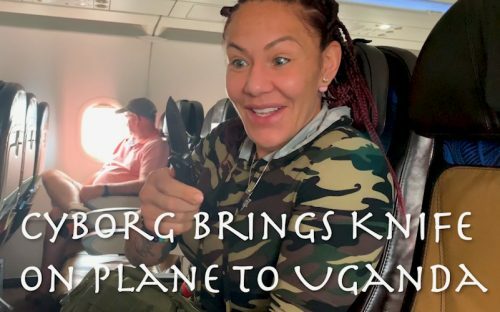 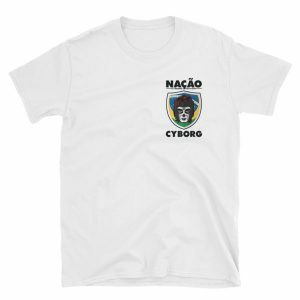 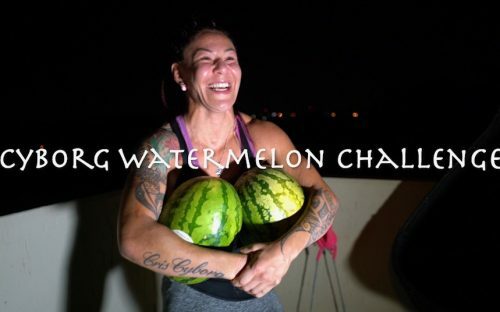 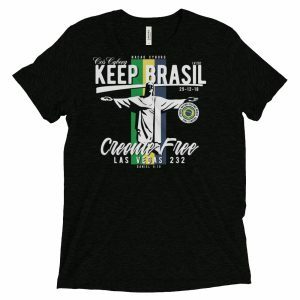 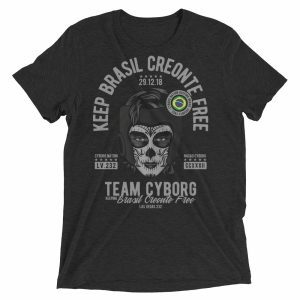 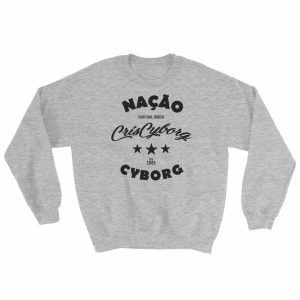 Nação Cyborg Combat was nominated for breakthrough promotion of the year last year in Brazil, and with it’s continued success has already started to draw attention for a televised version of the event. 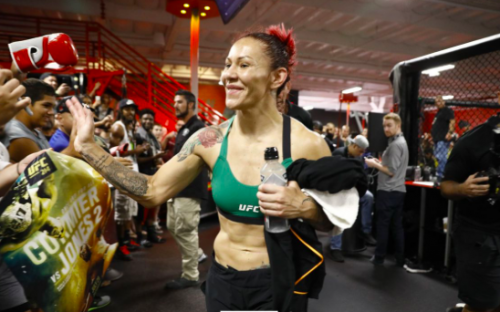 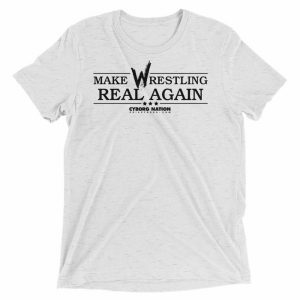 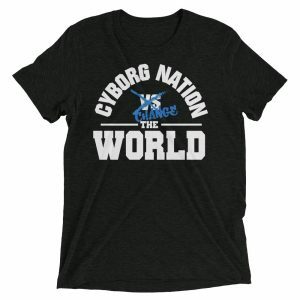 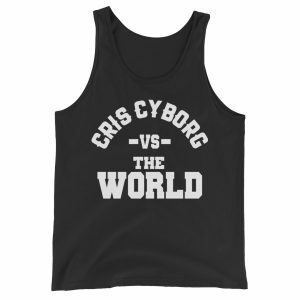 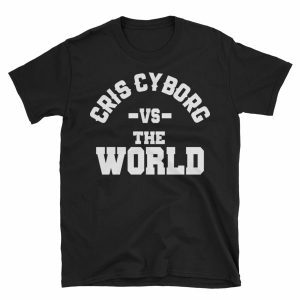 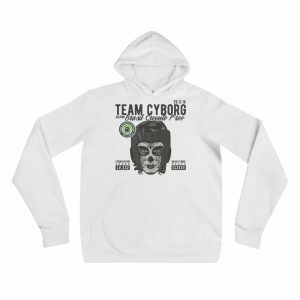 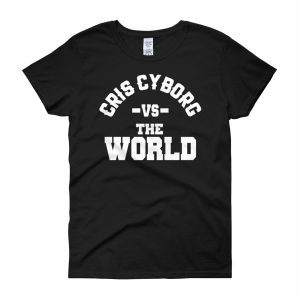 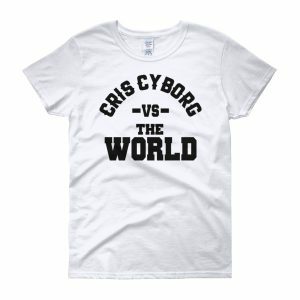 With Cyborg’s expected free agency coming, could we see the female champion compete in either MMA or Boxing on her own promotion?